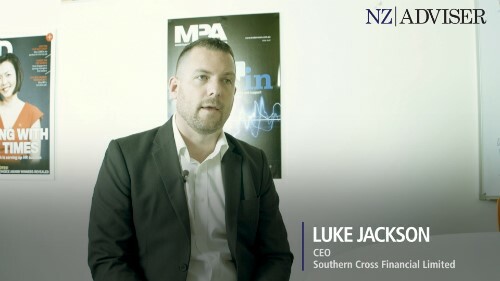 Founded in Australia and headquartered in Sydney, small business lender Prospa has now set its sights on the New Zealand market and has launched to aggregator NZFSG in Christchurch, Wellington and Auckland. The lender offers loans of up to $150,000 to small businesses and operates entirely online on a risk-based pricing approach, with no asset security required to access loans of up to $100,000. 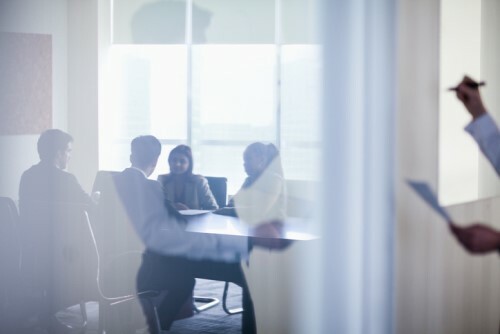 According to Prospa co-founder Beau Bertoli, the model addresses some major pain points that businesses typically deal with when seeking finance from mainstream banks. “We started the business on a simple premise to solve a very large problem, which is that small business owners are typically very underserved by the banking system, and they find it incredibly difficult to access capital,” Bertoli told NZ Adviser. Prospa has now lent over $1 billion with an average loan of about $30,000 in Australia, and has covered almost every region and type of industry, from cafes and retail through to trades. The system allows flexible repayment options depending on the cashflow of the business. 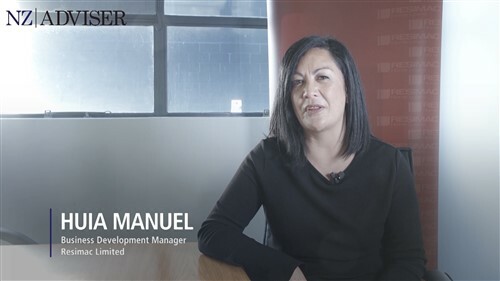 Former Resimac manager Adrienne Church came on board one month ago to lead the New Zealand team on the ground, and says that advisers have responded very enthusiastically to the offering.